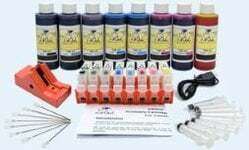 FREE SHIPPING ANYWHERE IN THE USA FOR ALL ORDERS OVER $50! 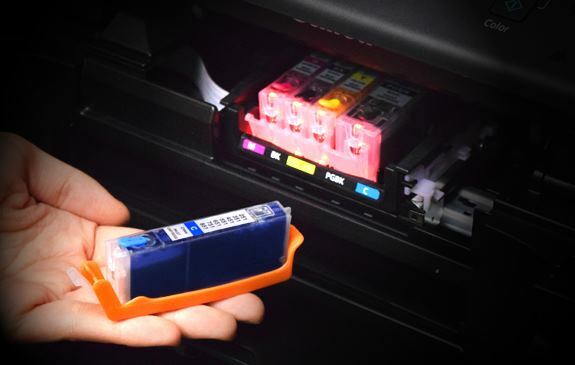 Whether for a household printer, a small business printer, or a professional wide-format printer, InkOwl products and solutions enable you to regain control of your ink and toner costs. 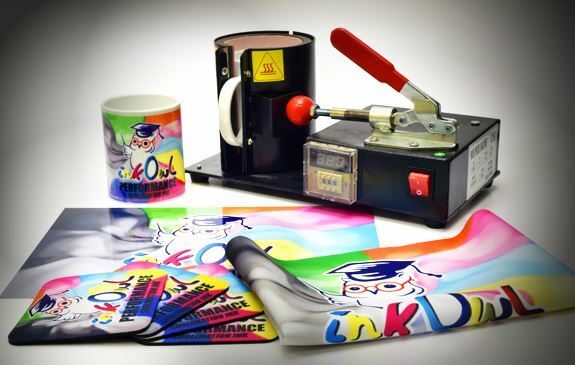 See how our wide format products allow you to preserve the quality of your professional prints while saving you up to 80% on your ink costs! 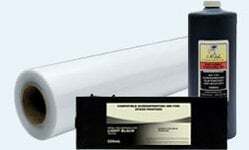 New to sublimation? We can help you out! 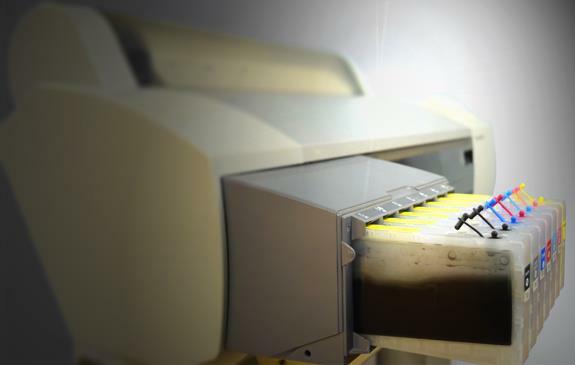 Click below to learn more about the process and what we can provide to improve the cost efficiency. 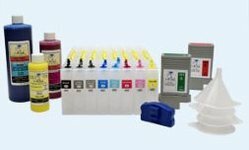 Our refillable cartridges make refilling your inkjet printer easier than ever before. Click below to learn how you can save big without the hassle! 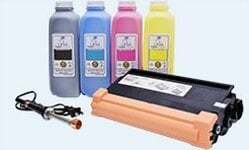 Toner refill products can save you up to 90% on your laser printing costs. 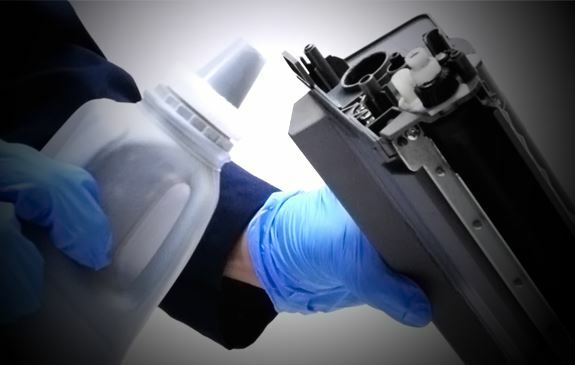 With instructional videos and comprehensive technical support, we are toner refill experts!